HBO has released the first teaser trailer for Deadwood: The Movie. The TV film will premiere on May 31 and serves as a continuation of the original series which ran for three seasons on HBO from 2004 to 2006. Series creator David Milch has returned to write the script for the film. Meanwhile, Dan Minahan serves as director. Minahan previously directed four episodes of the original Deadwood TV series, along with several other shows for HBO, including installments of True Blood and Game of Thrones. 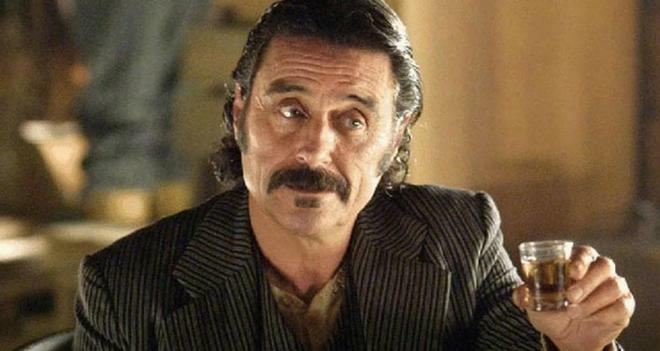 A potential Deadwood movie has been on the table ever since the series was canceled after its third season in 2006, but scheduling conflicts and other creative and production issues have always prevented a greenlight. The original series was set in 1876, and focused on the inhabitants of the Deadwood settlement in the Black Hills of South Dakota. The show starred Timothy Olyphant, Ian McShane, Paula Malcomson, John Hawkes, Molly Parker, Jim Beaver, W. Earl Brown, Kim Dickens, Brad Dourif, Anna Gunn, Jeffrey Jones, William Sanderson, Robin Weigert, and Titus Welliver. 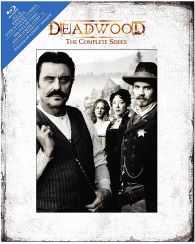 Deadwood: The Complete Series is currently available on Blu-ray. The 13-disc collection includes all three seasons and 36 episodes of the show.